I first photographed this gorgeous young lady back in 2010 when she was still in her mama’s belly! Ever since then I’ve watched her grow up and become a big sister (twice!) Last week we had our annual fall session and it was so much fun to see how much the kids have grown. This is one of my favorite solo shots of her from the session! 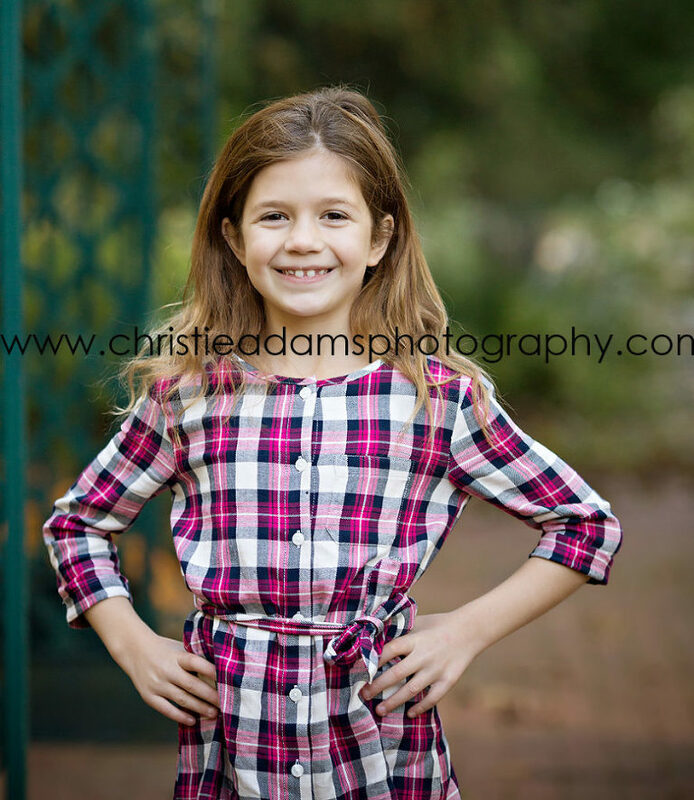 Christie Adams Photography is a northern NJ photographer specializing in babies, children and families. The studio is located in Glen Rock in Bergen County New Jersey and clients come from all over the northern NJ area. Currently the studio is booking fall sessions through November outside in local parks in Glen Rock, Ridgewood, Wyckoff and Franklin Lakes. If you are looking for a children photographer in the Bergen County area please reach out for availability.